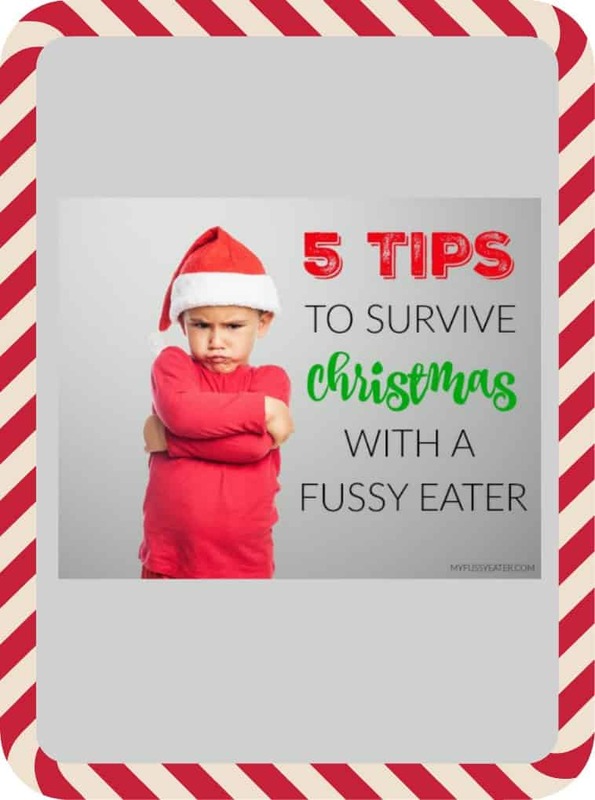 You are here: Home / Tips & Tricks for Fussy Eaters / Surviving Christmas with a Fussy Eater! Are you worried about how you’re going to get through the festive season with your picky eater? 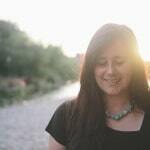 Here’s my top tips and also one Christmas disaster story! Dealing with picky eating can be stressful enough but add in the general chaos of Christmas time and it can seem like all the hard work you have done throughout the year goes out the window. 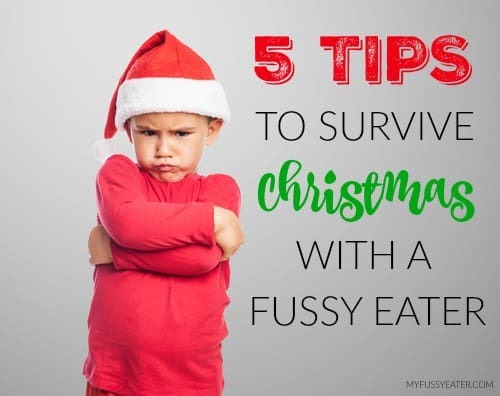 If you’re worried about how you’re going to get through the festive season with a fussy eater then check out my top tips! For many of us, healthy eating is forgotten once the 1st December rolls round. Suddenly we’re surrounded by chocolates, mince pies and festive treats and the same is often true for children too. In December I accept that my kids are going to eat more sweets and snacks than usual but I try to balance this out with healthy meals and lots of fruit and veg. Whilst Christmas parties can be a lot of fun, they can pose some problems when it comes to feeding children. Try as best you can to stick to your child’s usual feeding schedule – feed them a meal at home if necessary. You can then let them graze at the party without having to worry whether they have eaten enough. 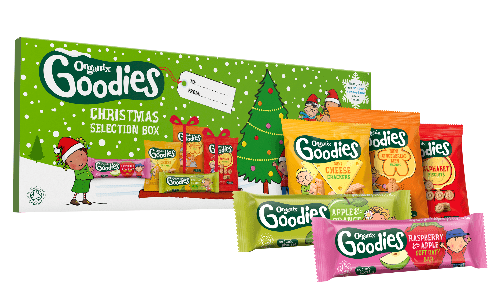 Organix have put together this fantastic Goodies Selection Box, perfect to bring with you to Christmas parties. Packed with Goodies snack favourites for the children to nibble on and some activities to keep them entertained! If you are spending Christmas Day in your own home then enjoy the day with your little family. I try to get my kids to eat a good and filling breakfast before letting them tuck into their stocking treats. That way at least I know they’ve had one healthy meal! For Christmas dinner it can be tempting to load up their plates with turkey and all the trimmings but remember that a big full plate can often be over-whelming to little ones, so keep it small with just a few options. You can always add more food as they start eating. 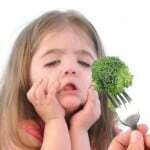 Us adults love to spend hours enjoying our Christmas meal but children will get bored quickly. Have a set amount of time that they must spend at the table (mine will be 15 minutes), after which they are free to get back to playing with their new toys. Children react well to set time periods so if they know they only have to spend 15 or 20 minutes at the dinner table, they may be more likely to eat their food within that time. After that, I allow my children to roam in and out, picking at the leftovers for the rest of the afternoon. Christmas Day spent in someone else’s house can often be very stressful if your little ones are refusing to eat. When everything around them is different and strange (including the food!) they are more likely to become extremely picky. Sticking to your child’s regular mealtimes can be difficult in someone else’s house but by bringing some pre-prepared food with you, you can feed your little one to their own schedule. Bringing some elements of familiarity will also help. If your child has a favourite plate or cutlery, bring those with you as it will provide some comfort to them when everything else around them is new and different. 5. Relax and Enjoy it! Whatever you are doing and wherever you are spending Christmas this year, just try to relax and enjoy the time. And whatever happens, it can’t be as bad as the year I gave my daughter food poisoning! I was trying to be all fancy, doing a Nigella trick with the turkey by brining overnight in a bucket. My daughter licked the spoon that I was using to stir it and she spent the whole of Christmas Day vomiting. We had to postpone the whole of Christmas Day – presents, food.. everything until the following day when she was better. Parenting Fail!!! If you have any more tips on getting through the festive season with picky eaters then I would love you to share them with me in the comments below or on social media using the hashtag #nojunkjourney. Organix have produced a Little Book of Christmas Dinner which is packed full of tips on managing the food prep in the run up to the big day and lots of advice so all the family, big and small get to enjoy a taste of Christmas. 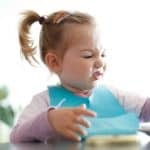 Such a funny story and some great tips that I will definitely try out when the time comes as my kids are both really fussy and I find meal times quite stressful.